Many years in the future after the exploits of Yugi Mutou, Domino City has become a shadow of its former self: Neo Domino City. There lies a strong divide between the rich and the poor, and bridging that gap proves to be difficult. 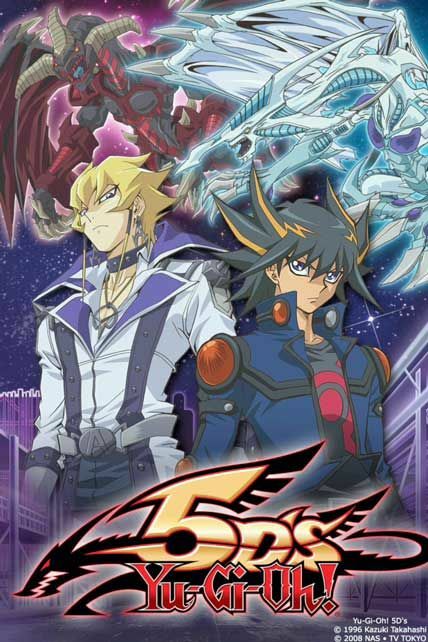 Neo Domino seems fit to entertain itself with a wild new event called “Riding Duels”, the newest form of playing the ever popular Duel Monsters card game. 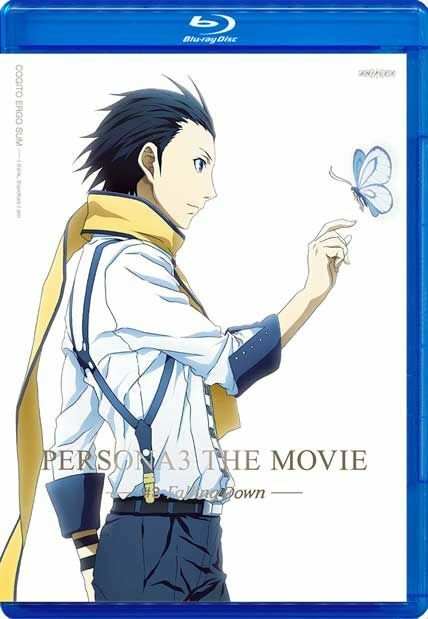 Enter Yusei Fudou, a young man who lives on the edge of the law, making his own rules. His desire to reclaim what is rightly his from an old friend turns into much more than what he and many of his newfound companions called “Signers” would have ever bargained for. The year is 2030 and six years have passed since the end of World War IV. Influxes of refugees are allowed into Japan to fill the labor gaps of the growing economy. Terrorist cells identifying themselves as the Individual Eleven have begun a series of ultranationalist attacks targeting refugee camps, foreign consulates and even the Prime Minister. A charismatic new leader rises amongst the refugee’s resistance movement, a former memeber of the Individual Eleven. Simultaneously a top member of the Cabinet Intelligence Agency contacts Section 9 with shocking revelations and unknown ambitions regarding the current state of affairs. 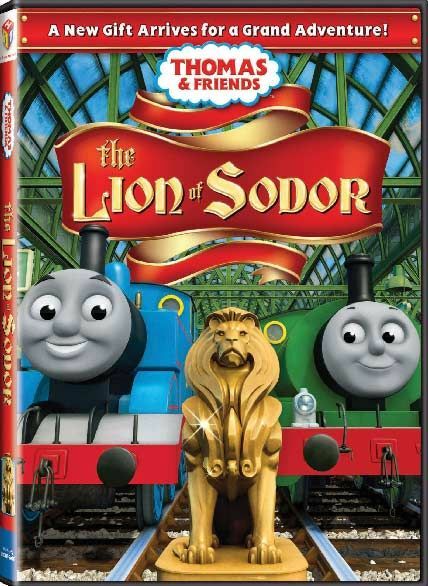 Join Thomas as he roars down the tracks with the most special delivery yet, the Lion of Sodor. Thomas’ special delivery is not what he thinks it is – a real lion. When the other trains try to tell him that it’s actually a statue, he is too excited to listen. Hop on board with Thomas as he learns the importance of listening to others in this lionhearted collection of tales from the tracks. Set in the time of the Tokugawa regime, where the Shogun has outlawed the Japanese Christians, since they fear that their religion will incite rebellion and chaos. However, they believe in a prophecy, that a man named Tenshi, will hoist the cross and become the new Jesus. 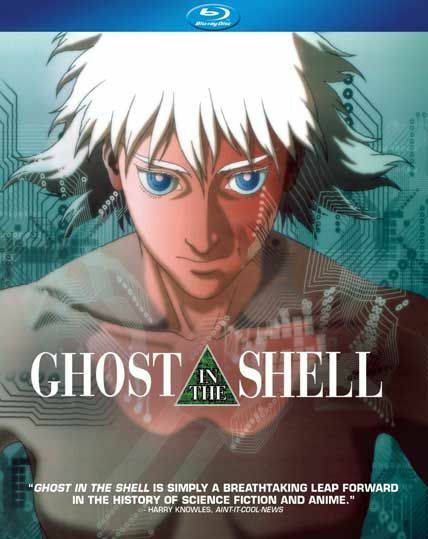 But there is a darker prophecy, if Tenshi does not become Christ, he will return and be reborn as Satan. 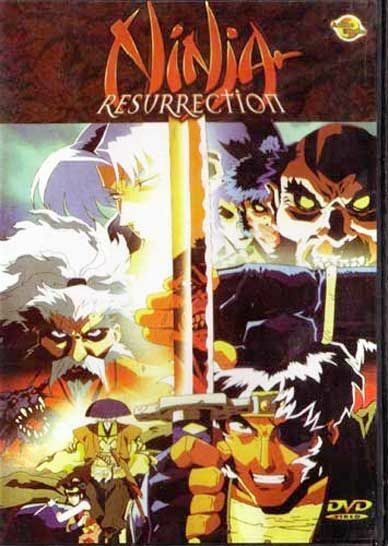 Jubei Yagyu and a few others can fight against the looming evil that is to come. 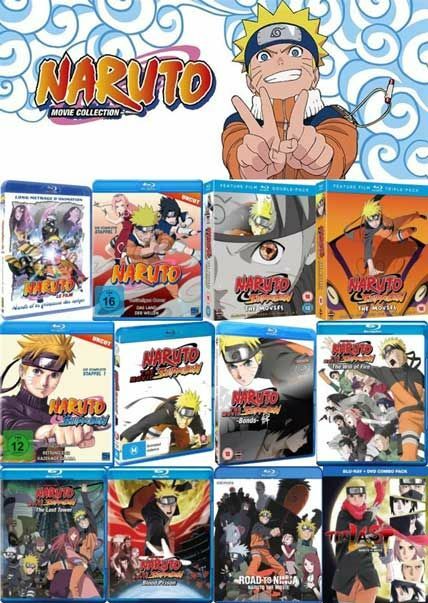 The Japanese anime series Naruto, based on the popular series of the same name, has become so wildly popular with both young and adult viewers, and not just in Japan but all over the world, that it has so far spawned 11 full-length movies. 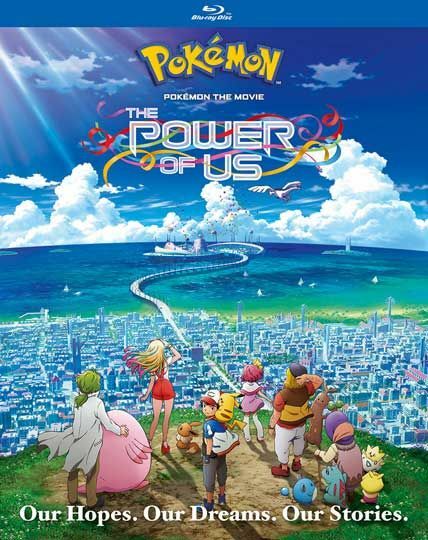 The first three movies follow the storyline from Naruto, the first part of the series, and the remaining right from Naruto Shippuden, the second part of the series. In the 1920′s era Italian air pirates, bounty hunters and high fliers of all sorts rule the skies. 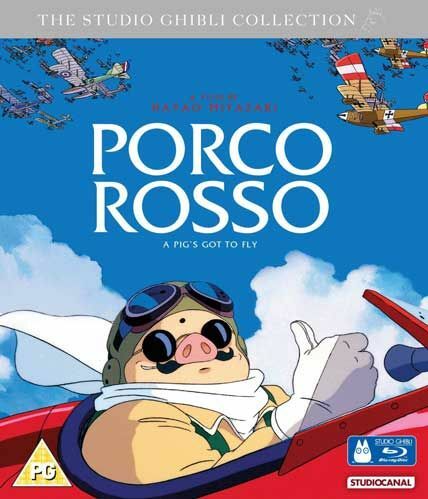 The most cunning and skilled of these is Porco Rosso, a bush pilot who just happens to look like a humanoid pig. 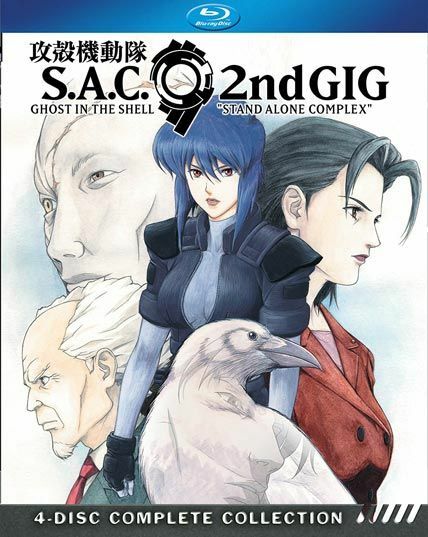 A former Ace, he now makes a living flying contract jobs, such as rescuing those kidnapped by air pirates. 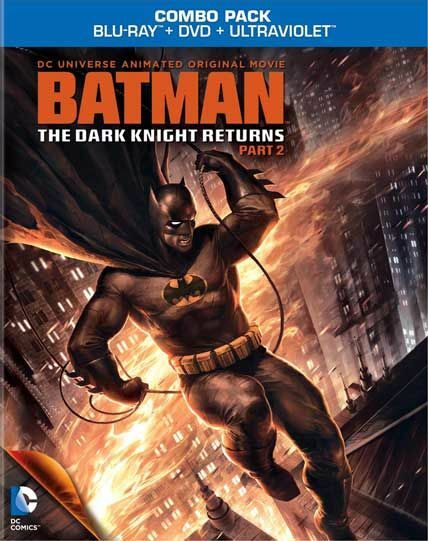 A man named Donald Curtis, Porco’s rival in the air and in catching the affections of women, provides a constant challenge to the hero, culminating in a hilarious, action packed finale. 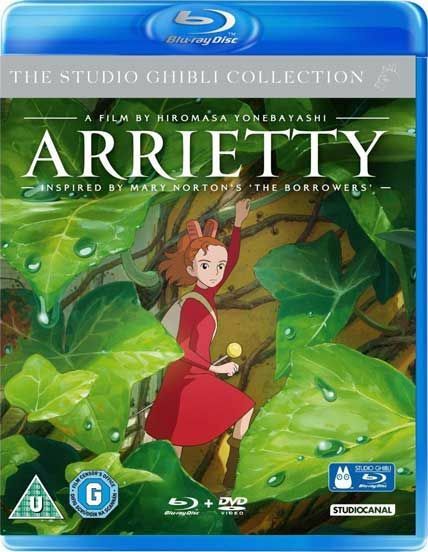 Arrietty is a 2010 Japanese animated fantasy film produced by Japanese animation house Studio Ghibli, based on the fantasy novel The Borrowers by Mary Norton, with the script written by Hayao Miyazaki – Ghibli founder. 14-year-old Arrietty and the rest of the Clock family live in peaceful anonymity as they make their own home from items “borrowed” from the house’s human inhabitants. However, life changes for the Clocks when a human boy discovers Arrietty. 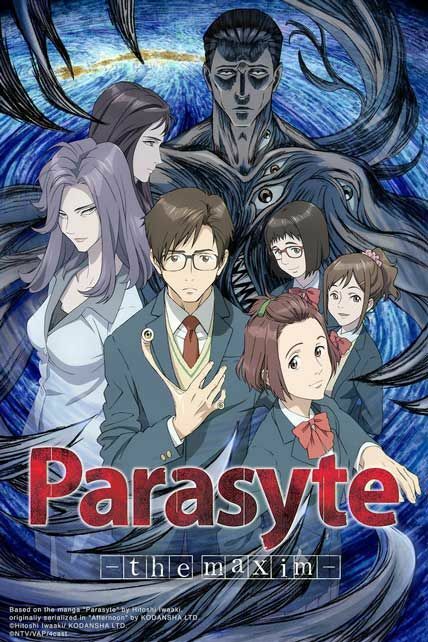 One day, high school boy Shinichi wakes up to find that his hand has been possesses by a talking alien parasite Although he and his parasite are able to form a reluctant symbiotic relationship of sorts, the other parasites on Earth have taken over their hosts’ bodies completely. Moreover, there are brutal murders happening all across the country. And while the police are baffled as they look for a killer, Shinichi is the only one who knows the truth: It’s not a serial killer. It’s the parasites feeding on human flesh.